Termite Inspection, Wood Destroying Insects Inspection for Fort Worth, Weatherford, Azle and surrounding areas. Termite Inspection / WDI Reports are commonly required when you are buying a new house or refinancing. 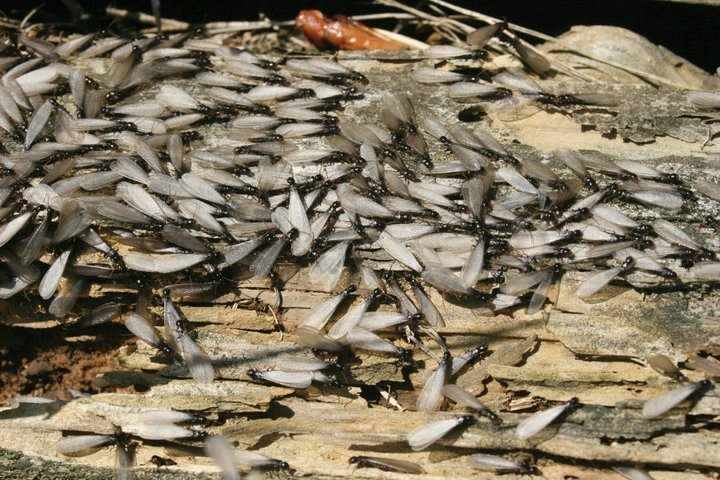 Tops Termites and Pest Control is properly certified to provide Termite Inspections and Certificates for FHA or VA Loans that specify termite existance, damage or conditions. 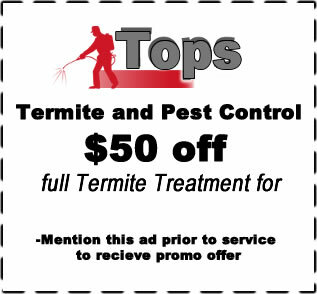 Tops Termite and Pest Control can offer peace of mind "Termite Status" for Commercial and Residential.